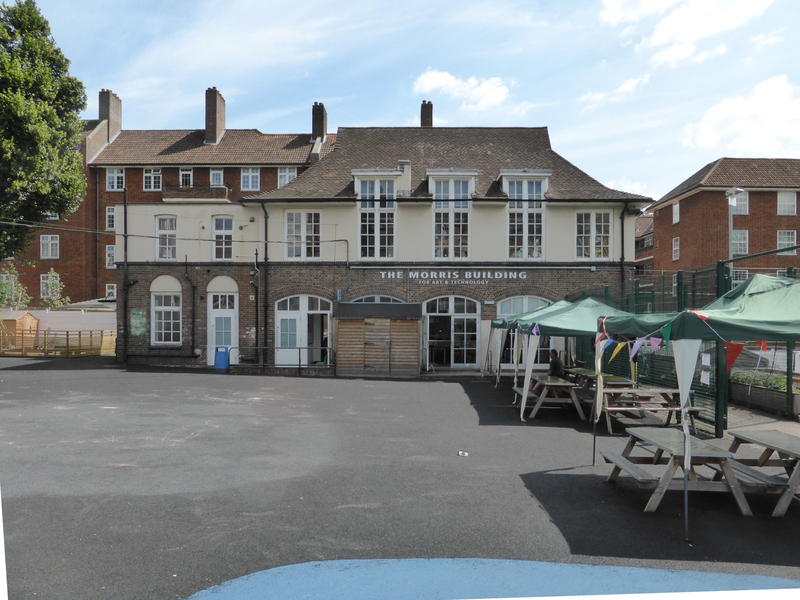 This project is in the early stages, looking at the expansion and remodelling of the Morris Building at William Tyndale School. 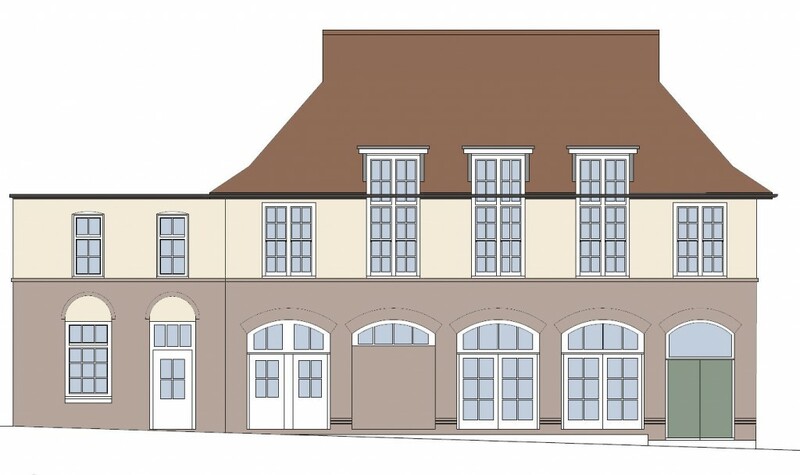 The aim is to provide additional teaching accommodation comprising an arts studio, a science lab, and an after-school kids club with an extended child-friendly kitchen, a teacher training room, an enlarged parents’ room, and new concealed storage. The Morris building is Edwardian is visually very strong with a substantial structure a very fine roof. 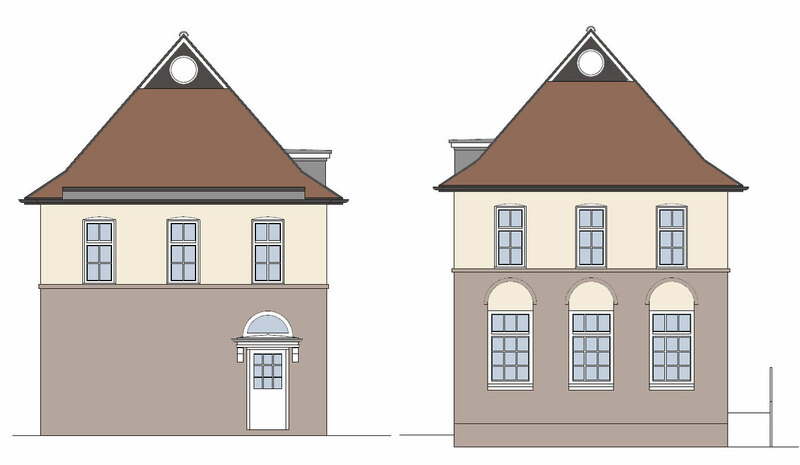 Both the exterior and interior have strong Edwardian character and appeal that is appreciated by the school. 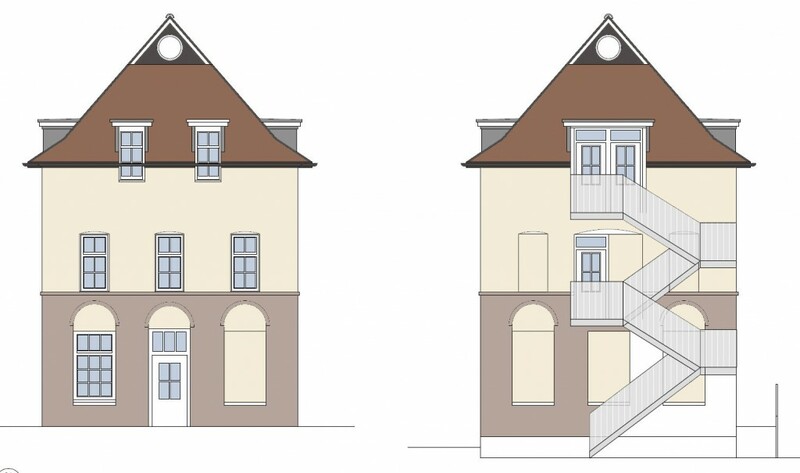 Our approach as conservation architects is to work as far as possible with the existing structure and fabric of the building. 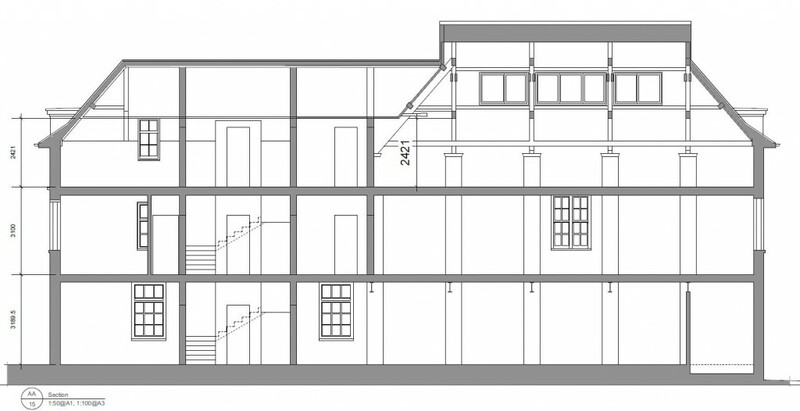 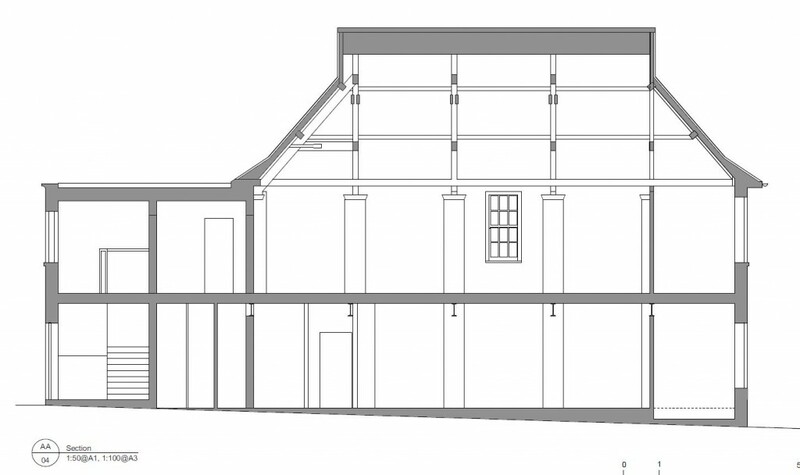 In order to incorporate the additional facilities, our proposal raises the height of the existing roof structure by a half storey height, allowing an additional floor to be inserted to accommodate the additional uses.